After the fiasco in the finals of the French Open last week, Roger Federer was probably relieved to be back on grass. The world number one extended his winning streak on that surface to 59 by beating hometown boy, Philipp Kohlschreiber, 6-3, 6-4 at the Gerry Weber Open in Halle, Germany. With the crowd in his corner, Kohlschreiber was inspired and played well. 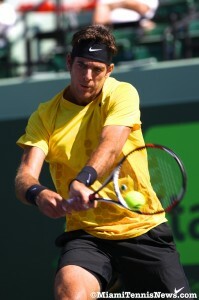 In the first set, the German kept up with Federer and actually had the opportunity to go up a break in the third game. Unfortunately for him, Federer served his way out of trouble. 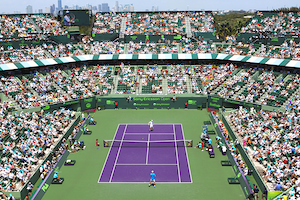 Federer’s variety, his most potent asset, proved overwhelming for Kohlschreiber. Eventually, Roger got the upper hand in the first set with a break 5-3. With a strong service game, Roger closed out the set. Early on in the second set, Federer had a few chances to break. Yet, the German found a way to pull through. While serving at 3-3, Kohlschreiber once again lost his way which allowed Federer to take the lead 4-3. 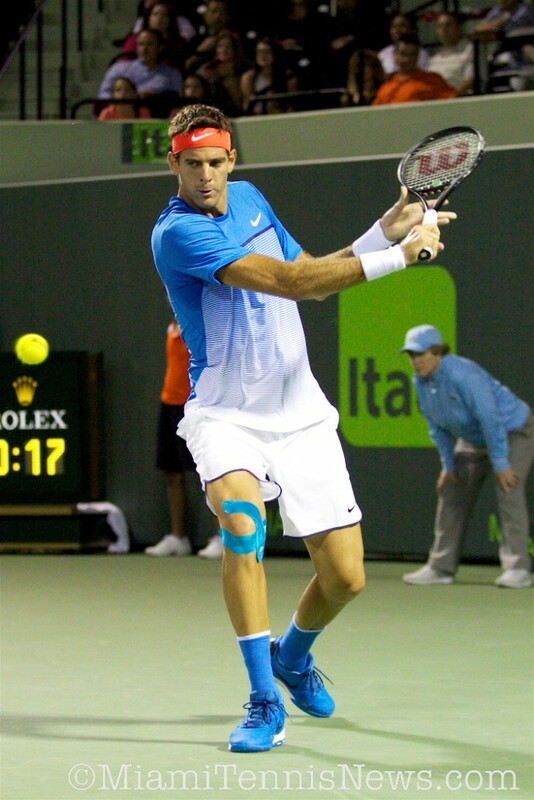 Nevertheless, with the spectators urging him on after a double fault, the German extended the match to 4-5. In the end, with a powerful service game, Federer closed out the match to secure the championship. With his atrocious record against top ten competitors 8-18, Kohlschreiber beating James Blake, the second seed, in the semifinals was a surprise. Federer appeared in tip-top shape throughout the tournament with straight sets victories over every opponent he faced. Hopefully, this title will heal some of Federer’s latest wounds and help him regain the confidence he has been lacking the last few months. With Nadal’s first title on grass in Artois coming also today, the gauntlet has been thrown. Should these two meet in the finals at Wimbledon, Nadal may have the psychological edge and that may be the deciding factor in the match. On the doubles side, after Jonathan Erlich and Andy Ram, the number one seed, lost in the second round, the draw opened up. The finals came down to the number four seeds, Leander Paes /Lukas Dhouly and the unseeded team of Mikhail Youzhny /Mischa Zverev. The latter prevailed in the three sets.